The release of the latest iteration of YOU DON’T KNOW JACK is just around the corner, and with it comes a legion of new commercials for you to love and cherish! While we tie up loose ends for the new game (coming soon in The Jackbox Party Pack 5), we thought we’d share which ones are our favorites from You Don’t Hear Jack Vol. 2. Click here to listen to each one! “It’s impossible to pick my “favorite” commercial, so I’ll just pick “a” favorite: Vance Van Van’s Van Lot. The drawn-out pacing, Arnie Niekamp’s hilarious read, the slow blues music in the background – it’s all chef-kiss perfect. Stay up-to-date on the latest information about The Jackbox Party Pack 5 by following us on Facebook, Instagram, and Twitter! And, enjoy more music and sound from Jackbox Games on our Bandcamp page. 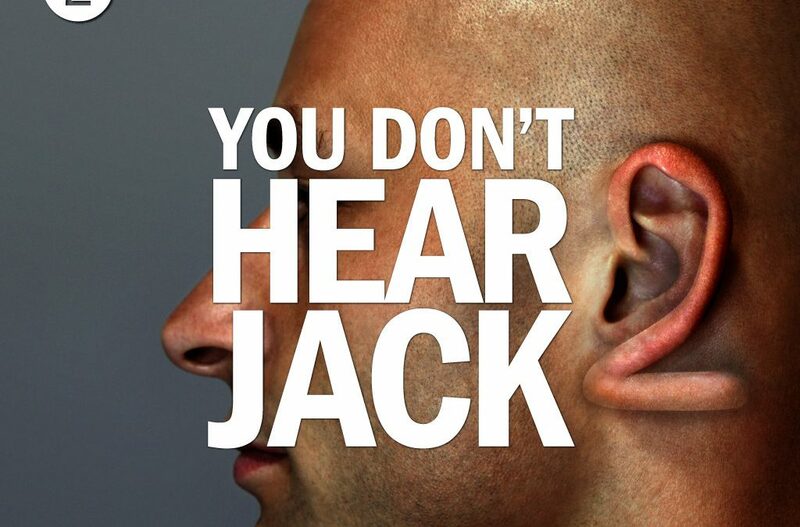 Which YOU DON’T KNOW JACK commercial is your favorite? Come back to the 90’s with us, for a tour de force of the greatest rap beefs of the era. Except, in this timeline, that era went a little differently. We call it Mad Verse City, and it’s the third game in The Jackbox Party Pack 5. 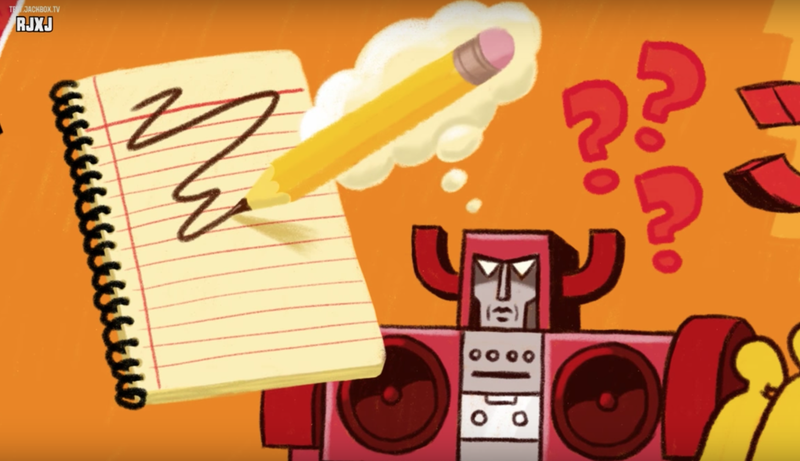 Giant robots have invaded, and they want one thing: to set the city ablaze with their best verses. Thankfully, all citizens of Mad Verse City are out of town, except for a thirsty and rambunctious crowd and our esteemed hosts, Chicago legend Shadow Master MC and his sidekick, DJ Raych. They’re going to do their best to referee this competition as these Titan MCs let loose on the mic. At stake are mountains of cash, and the respect of whatever is left of the city when they’re done. Join them this fall to decide who is the greatest in Mad Verse City! * The ability to write sick rhymes using your smartphone. * Hear your MC avatar rap the bars you write out loud (they’re a little robotic, but they are doing their best). * HUGE scores. Try to make a million dollars! * “Write for Me” and “Suggestions” to help you when you’re off your game. * Cheer along during the raps and hear the crowd roar. 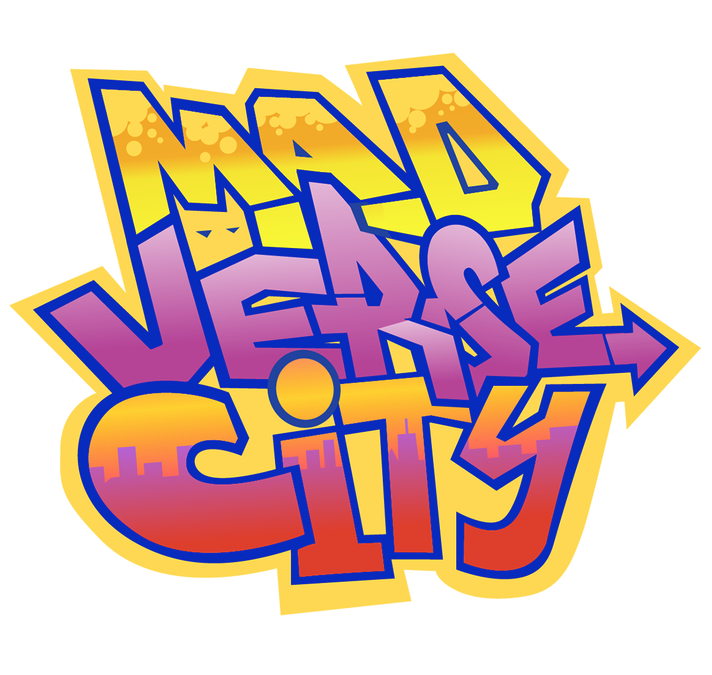 Watch our friends at Polygon give a first look at an early version of Mad Verse City here. Mad Verse City will join YOU DON’T KNOW JACK and Split the Room, along with two other to-be-announced games in The Jackbox Party Pack 5. Be sure to follow us on Facebook, Instagram or Twitter for the latest updates about the pack, coming this fall. July is National Family Reunion Month (yes, there is even a month for THIS). We don’t want to make assumptions about your family but when the evening of “Family Reunion: Day 3” rolls around you might be in need of an emergency activity to liven things up. First, you’re going to need to remember to pack an iPad, laptop, or Nintendo Switch with your Jackbox Game already downloaded. The Jackbox Party Pack 4 is available on multiple platforms that allow you to play in locations other than your own home. If you’re using an iPad, check out this blog post about how to connect it to a TV to make it easier for others to view. Then, we suggest playing this video for everyone about how to connect to the game. Each player will need a smartphone to join. 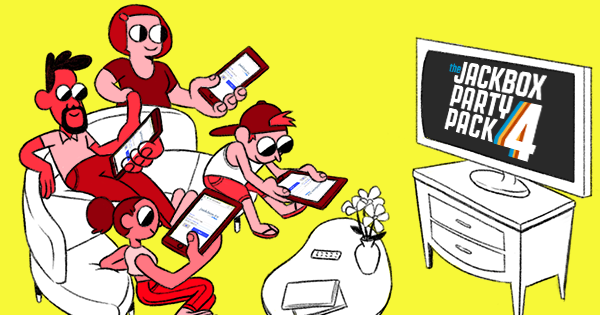 If you have more family than the game has players, excess people can still join as an audience member on their phone and participate in gameplay in other ways. From there, you’re off to the races! Want to learn weird facts about your cousins? Try Fibbage: Enough About You! Want to avoid things getting too competitive because you still have 4 more days with each other? Try Civic Doodle and create art together as a team! If you’re going to yell at your family, it might as well be playful! What are you waiting for? Check out our games page to see which ones are currently on sale now!